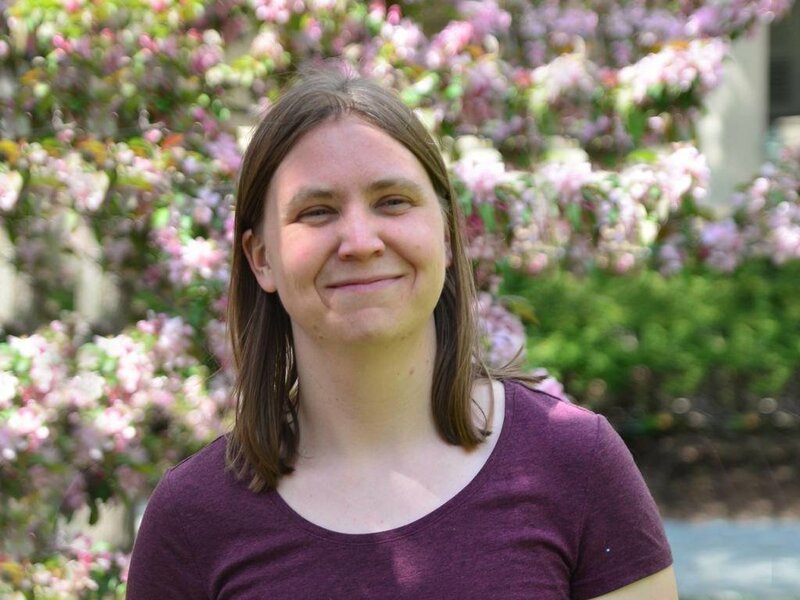 Katrina Sliwa is a Quantum Measurement Scientist for QCI. She is an expert in ultra-low noise quantum amplification. She completed her PhD at Yale University, under the supervision of Michel Devoret, focusing on the design, use, and fabrication of parametric amplifiers. In her spare time Katrina can often be found outside skiing, climbing, or hiking with her dog.